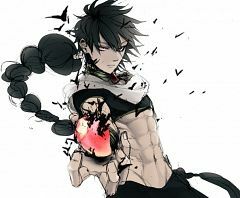 1,040 anime images in gallery. 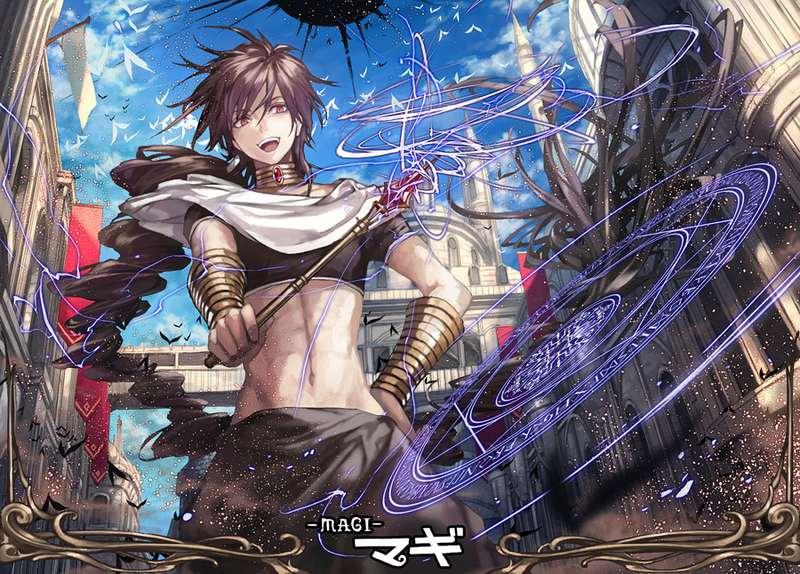 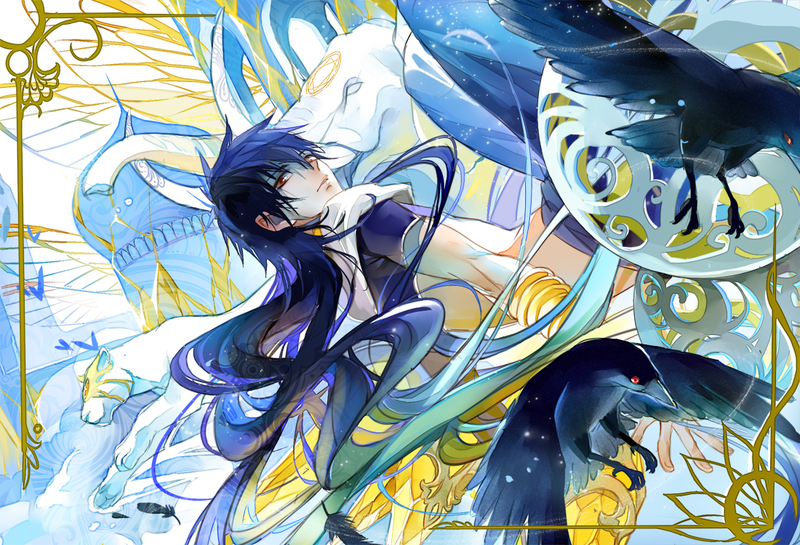 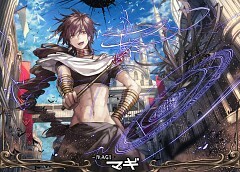 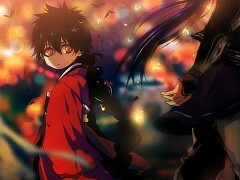 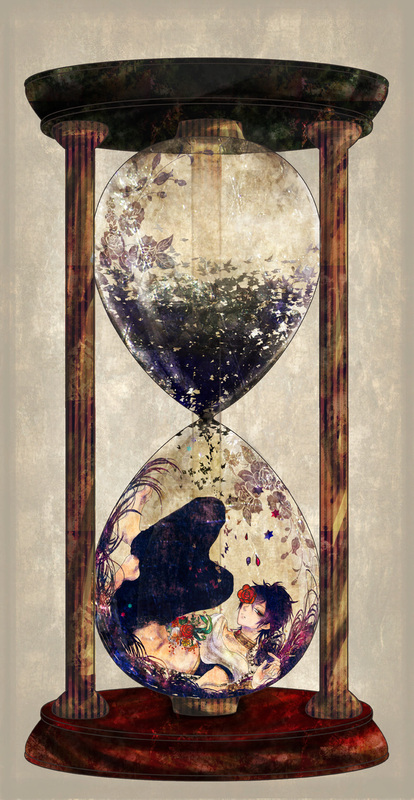 Tagged under MAGI: The Labyrinth of Magic and Kimura Ryohei. 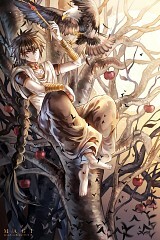 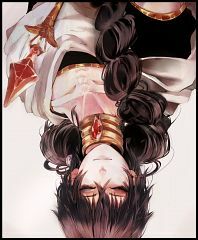 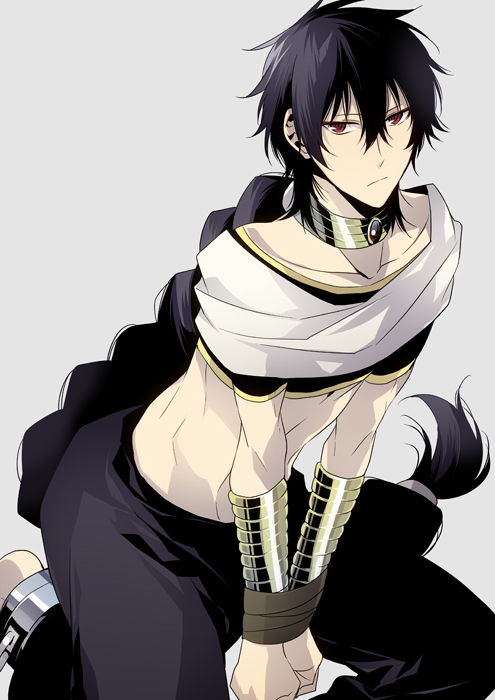 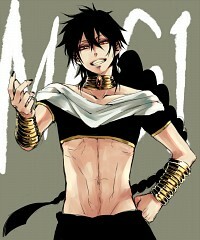 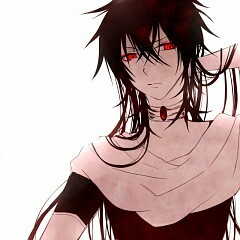 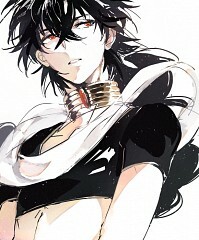 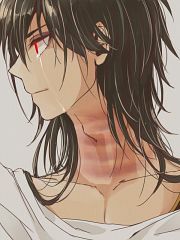 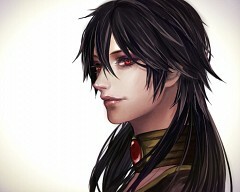 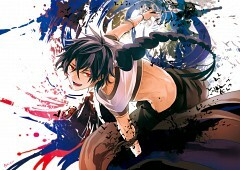 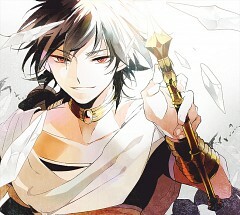 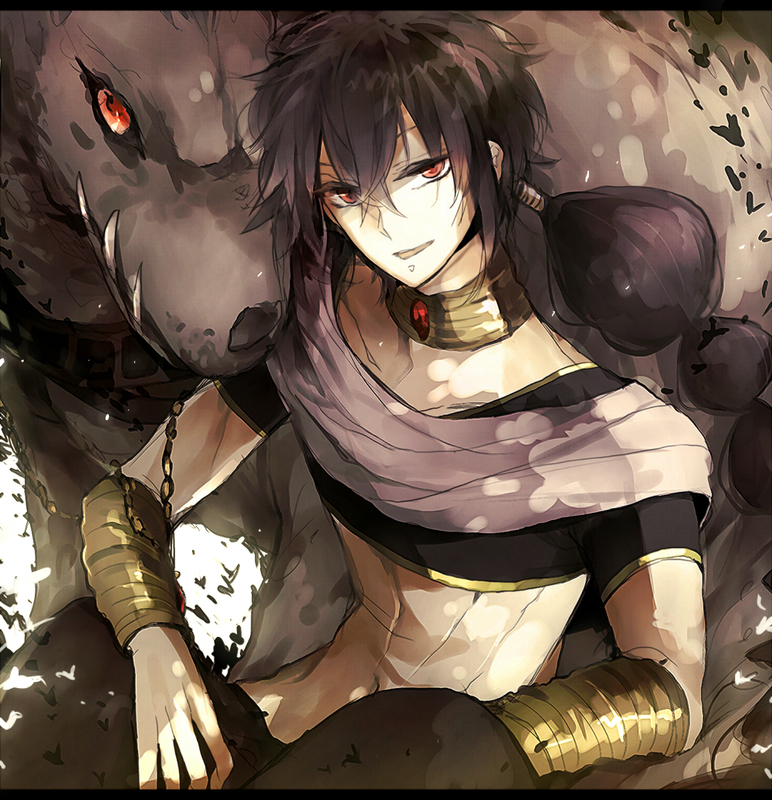 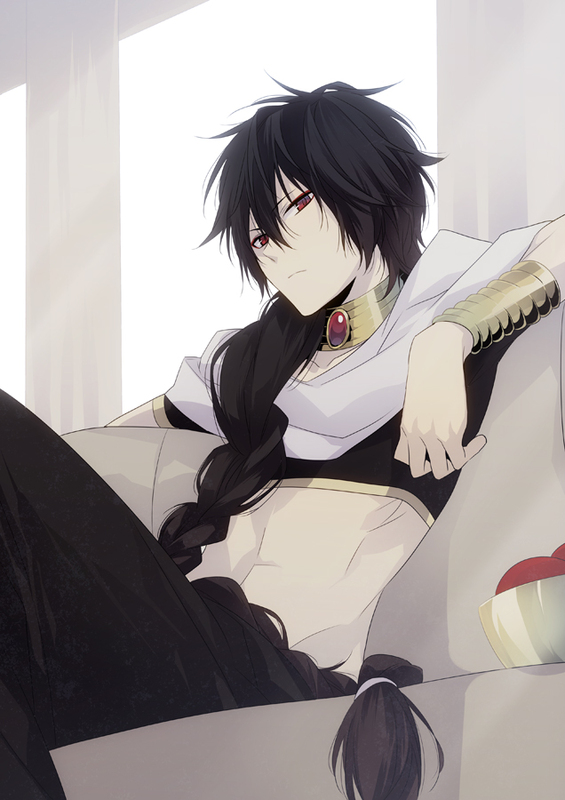 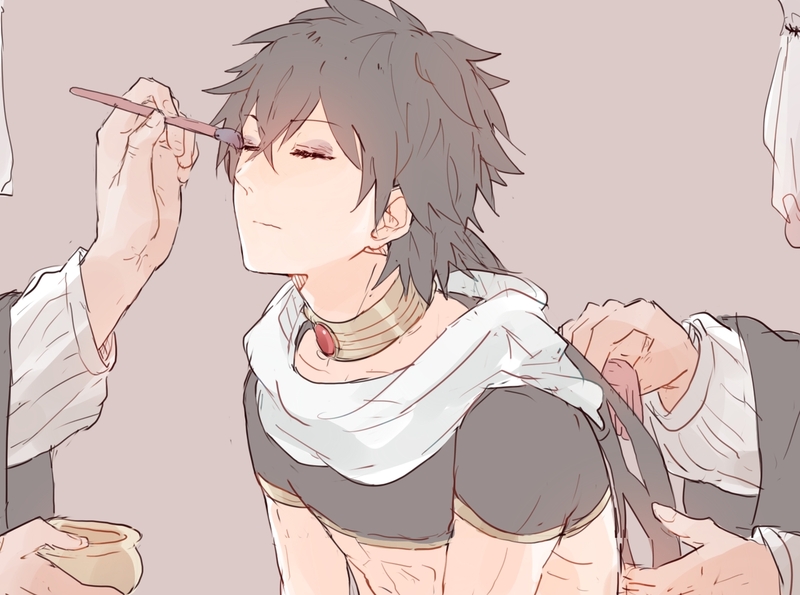 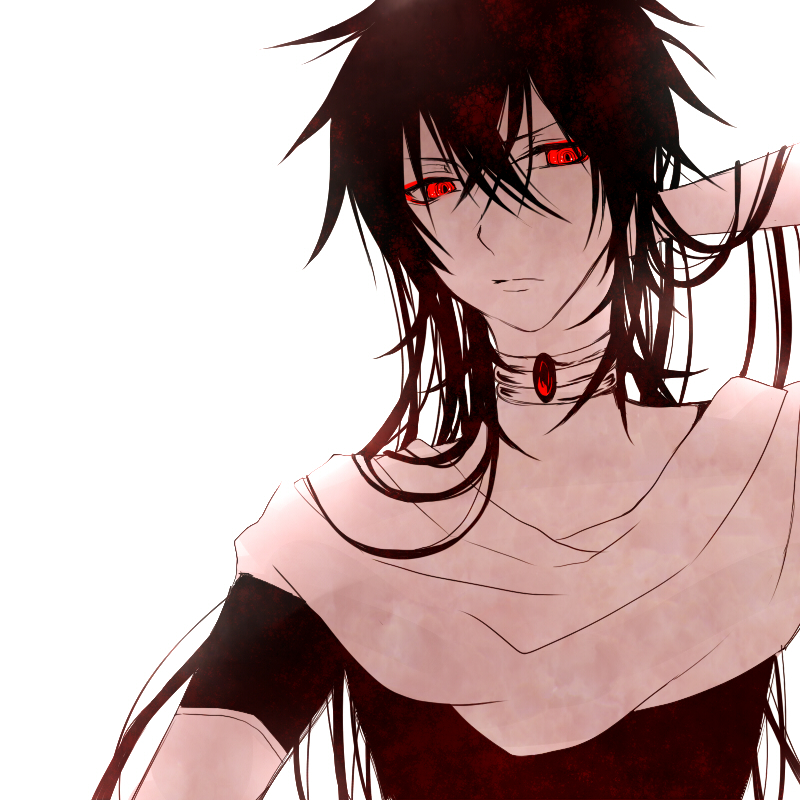 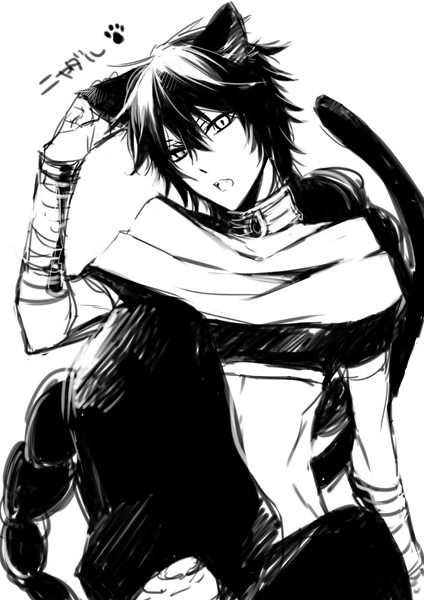 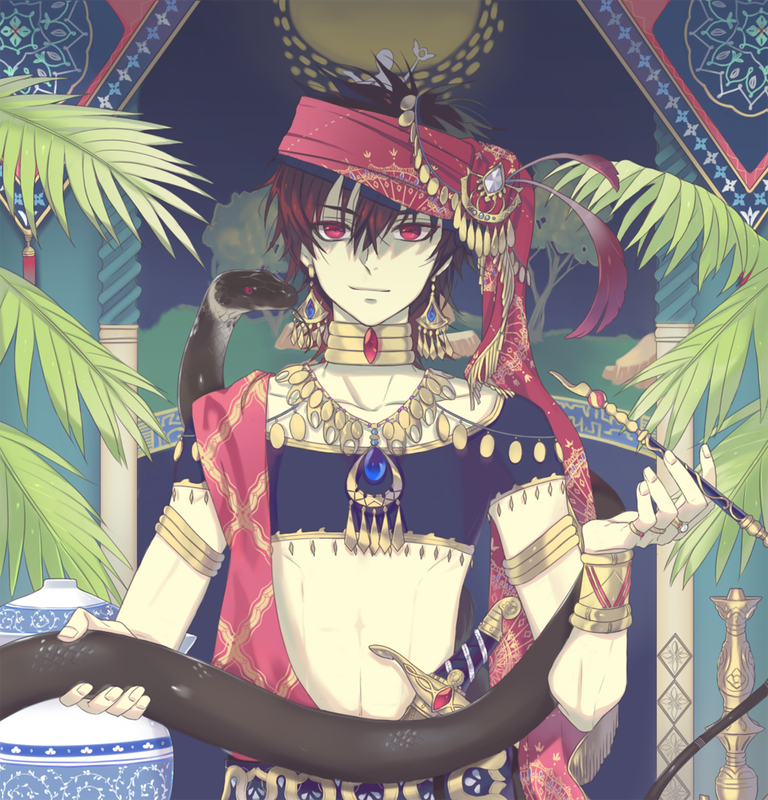 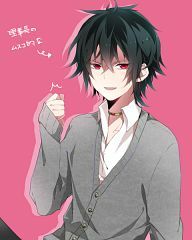 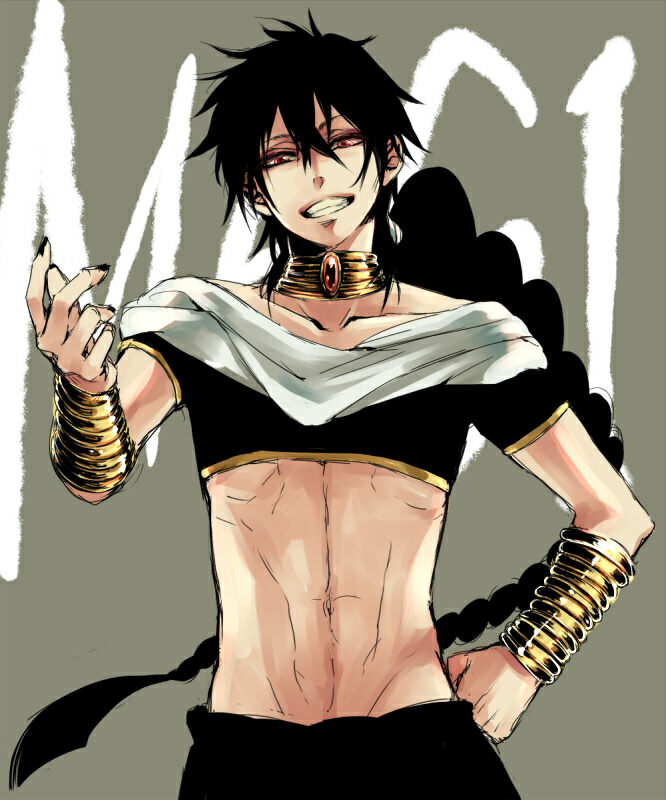 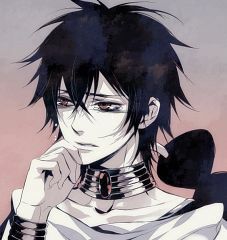 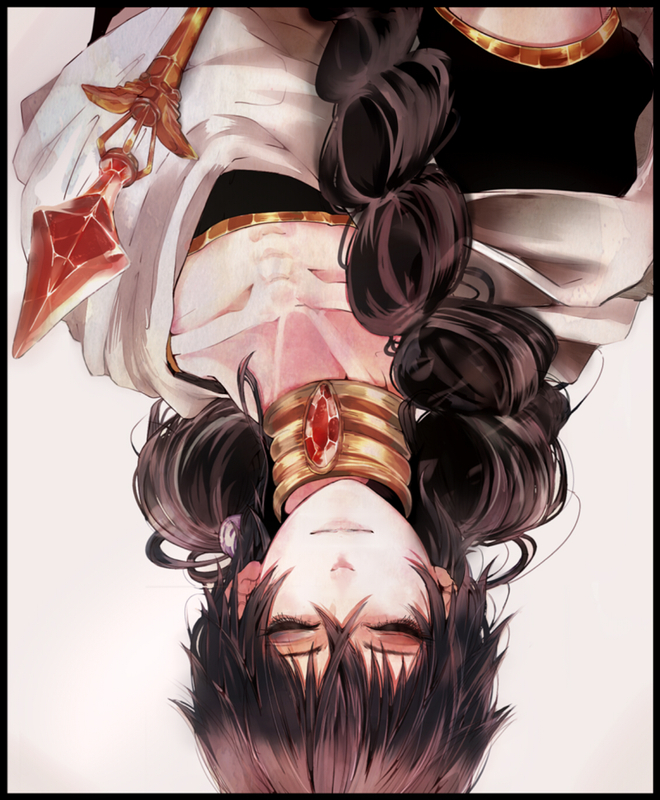 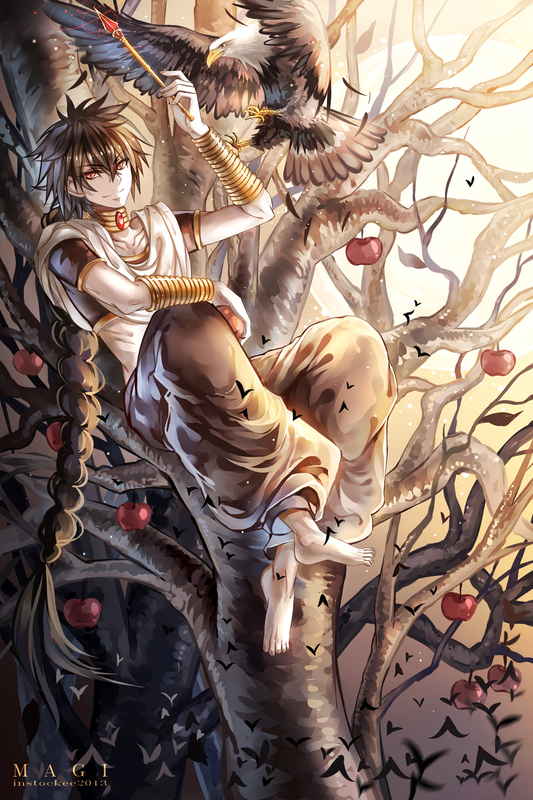 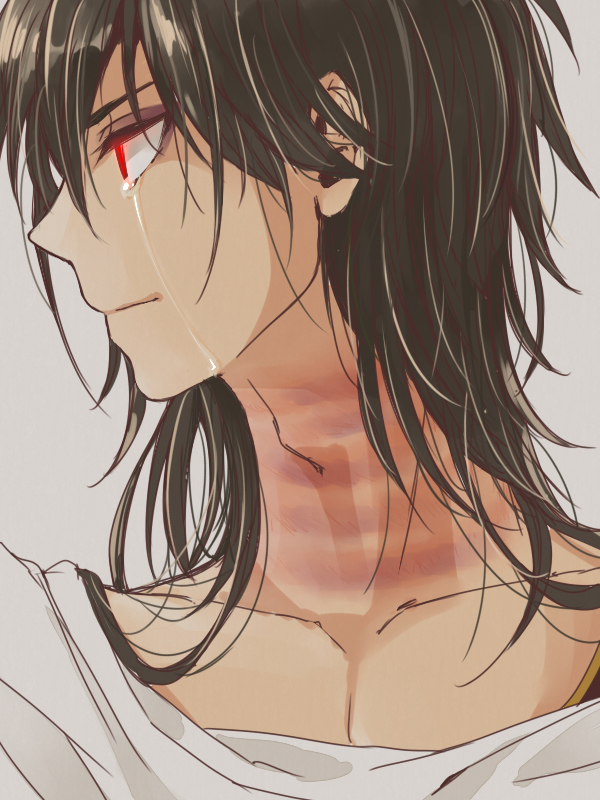 Judal (ジュダル, Juudaru) is a Magi just like Aladdin. 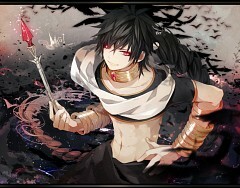 He is apparently the main antagonist of the series.